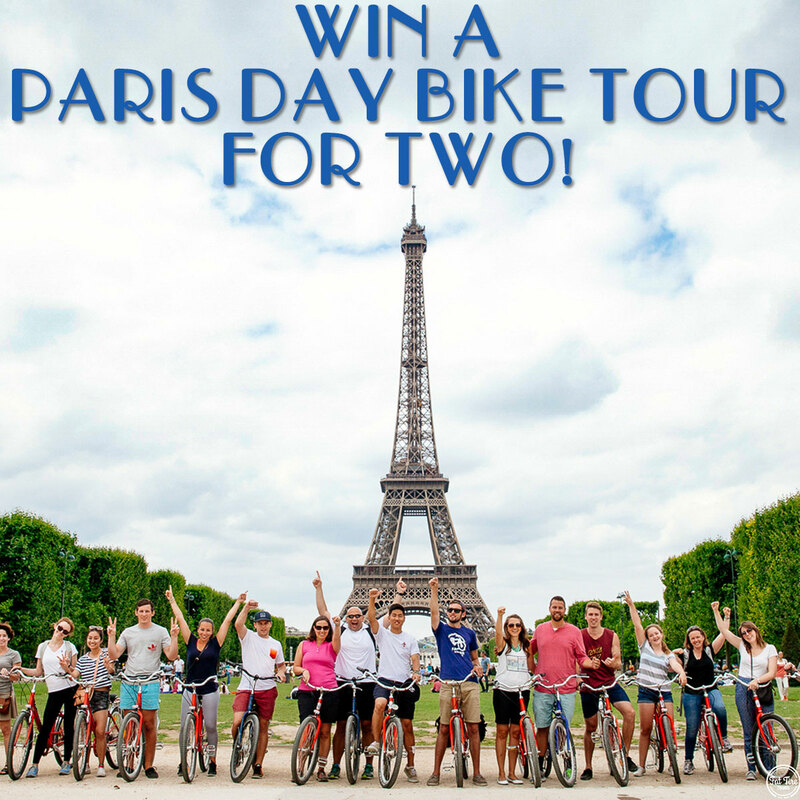 We Took the Road Less Traveled: Win a Day Bike Tour of Paris For Two! 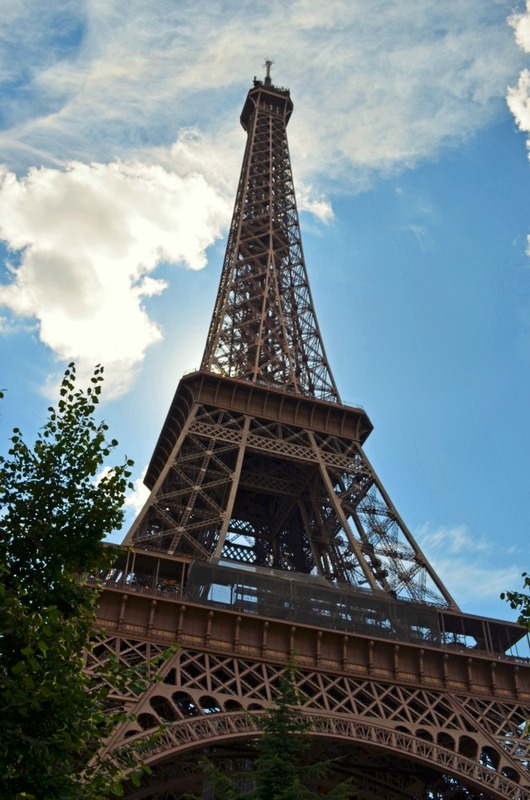 Speaking of Paris and making memories...do you live in Paris? Have a trip planned to the 'City of Lights' soon? Love riding bikes and eating baguettes? If so, this is one giveaway you'll surely want to enter. One lucky blog reader will win a day bike tour for two courtesy of the lovely people at Fat Tire Tours-Paris (airfare and accommodations in Paris NOT INCLUDED--giveaway for day bike tour only). All you have to do is follow the prompts via the Rafflecopter widget below and boom...you're entered! Good luck, travelers! I haven't been to Paris before, but my parents just got back and were telling me all about the pastries! I'm pretty sure that would end up being my favorite thing, haha. I can't even imagine winning something like this!!! I've wanted to go to Paris since I was in 3rd grade! This giveaway would definitely help me convince my friends to come along! It'll be my first time in Paris this November, I think I'll love everything! I'm going to Paris in April and I CANNOT WAIT! While I can't wait to see the Eiffel Tower, Montamarte is the number one place I can't wait to explore. All the art! My boyfriend and I are going to Paris for the first time in November. I'm so excited and I don't have a favorite, yet, for the City of Lights!!! I've never been to Paris but my husband took a tour with his high school class....many, many years ago (haha!) We hope to visit this magical city together one day. We ride bikes also so that would be two great adventures in one! It's been a while since I visited, but I'm looking forward to going visiting shortly after we move to Germany! My favorite things are the food and the fashion! Awesome giveaway! Just found your blog when searching Pinterest for Wiesbaden. We are moving there in a few months (I am active duty AF) and can't wait to hop on a train to see Paris again!